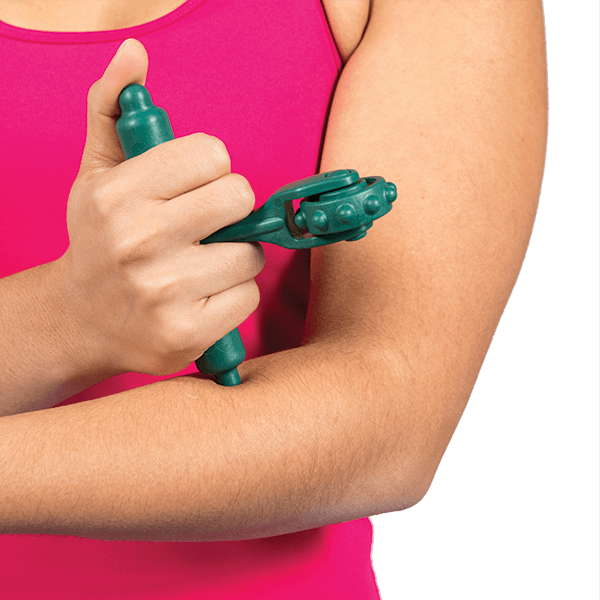 Uniquely designed, this massage tool features three different ways to apply targeted pressure and help relieve trigger points. 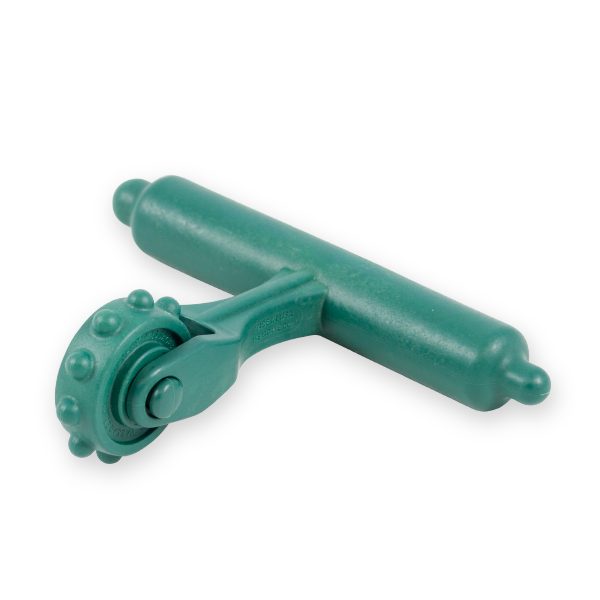 The T-handle offers enhanced leverage and has two different sized points on the ends for additional relief. The Wizmo’s small size makes it convenient to take with you wherever you go.